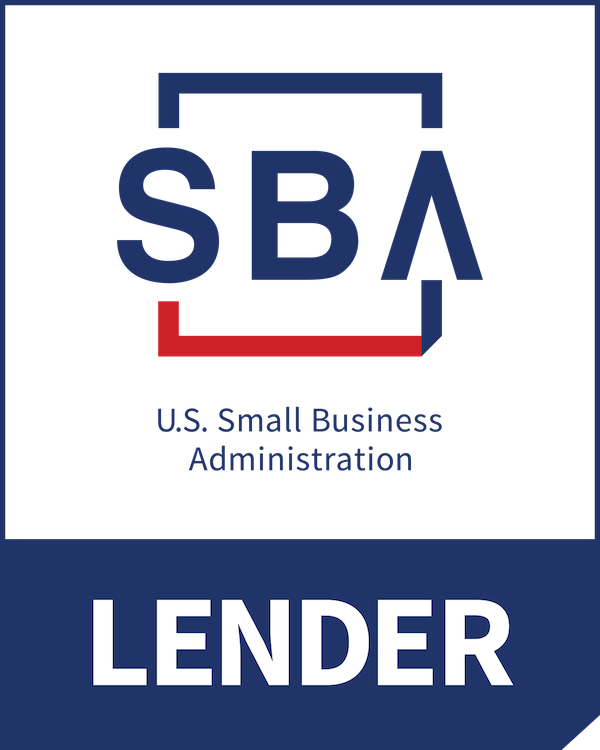 SeaComm is approved to offer SBA loan products under SBA’s Preferred Lender Program. Our commercial loans are developed with the local community in mind. 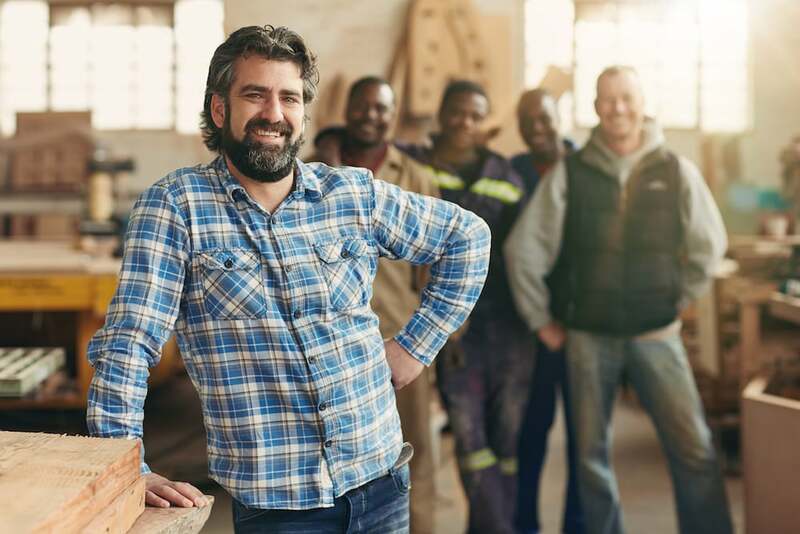 We understand the benefits and the challenges of doing business in our area and have designed an array of loan options to meet your business borrowing needs. For more information, or to schedule a meeting to discuss financial goals for your business, contact a Member Business Loan Officer. If you are looking to purchase, expand and/or develop business properties, a SeaComm Federal Credit Union commercial real estate loan is the perfect choice.  Helps to support existing members with short term needs such as assisting with cash flow or as a temporary bridge loan until permanent financing is in place. Use to supplement working capital needs, to take advantage of supplier discounts or as coverage until your accounts receivable can be collected. Provides you with business capital whenever and wherever you need it! Term loans are determined by the life of the asset financed. Use to purchase vehicles, machinery or equipment for your business. A Visa® Credit Card offers your business convenience and flexibility. Use it to purchase the goods and services you deem necessary to run your business. * You must qualify for a Visa® credit card using your personal status. The credit card will then be issued to you under your business name.